The mother and daughter team of Carolina Herrera together created an exclusive collection of six fragrances for a man or a woman, designed to capture the essence of the house of Herrera. 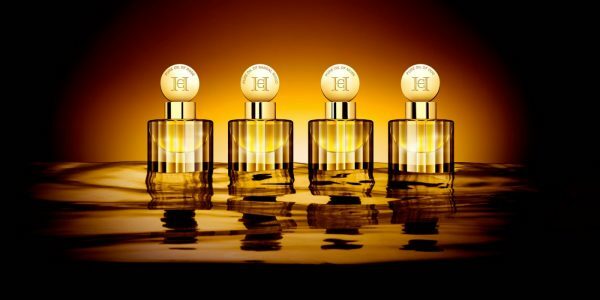 The collection bottles the most iconic and natural ingredients of modern perfumery with refined sensibility. Each bottle in bold jewel tones, is handcrafted with impeccable detail and elegantly designed. Tuberose is the queen of white flowers and the symbol of Herrera’s timeless elegance. The designer’s secret to confidence and timeless appeal is simple, always stay true to yourself. A modern tribute from Herrera’s daughter to her mother’s original signature scent. Floral, sensual and intense, Indian tuberose is warmed by a blend of the finest orange flowers, deliciously infused with vanilla. 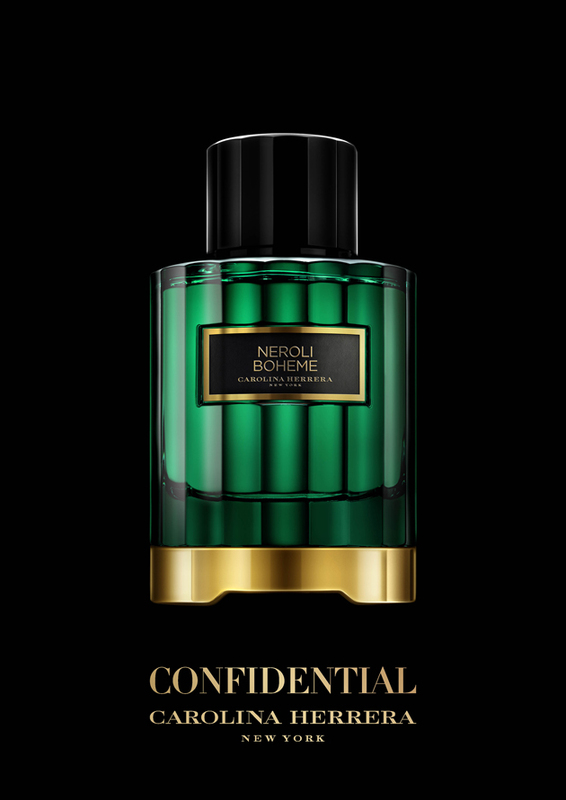 Here the Neroli is bohemian, playful and sensual a chiaroscuro composition of Italian citrus, fruits for bright freshness and nightfall Indian jasmine for depth. «Red has always been an important color for me, it’s fun, rich and a little mysterious», says Herrera. Red, symbolizing passion and love for Herrera, also has a deeper meaning. It is the color of celebration. This elegant rose from Bulgaria is infused with the highest quality spices: royal cinnamon from Laos, and ginger burned with patchouli from Indonesia. 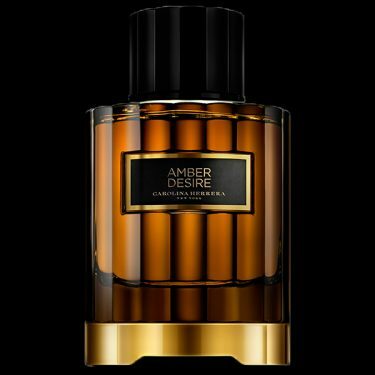 The story of amber desire started with ambre 83, an emblematic and elementary perfume base created at the turn of the 20th century. Today, the Herrera house has reinvented this iconic base giving it a modern twist with an intoxicating fusion of date, rose, absolute vanilla and labdanum. Nightfall is the time when anything can happen, opening up the imaginary and an infinite world of possibilities between reality and fantasy. What sets this scent apart is its unique blend of contrasting resins and spices, the deep softness of benzoin resin meets the vibrancy of forbidden cinnamon, with an enigmatic hint of Indonesian patchouli leaves, it’s a celebration of those who dare to see things differently. Extracted from Agarwood, thought to be the most precious of all woods, Oud couture draws inspiration from Middle Eastern culture. The hallmark of this emblematic fragrance is the scent of Laos oud, a blend of opulent resins and Taif and damascena roses. Oud is transformed into an inspiring and electrifying scent. The juice itself is built with a luxurious mix of ingredients that flourish on the skin with the generous richness of tobacco at its bottom. 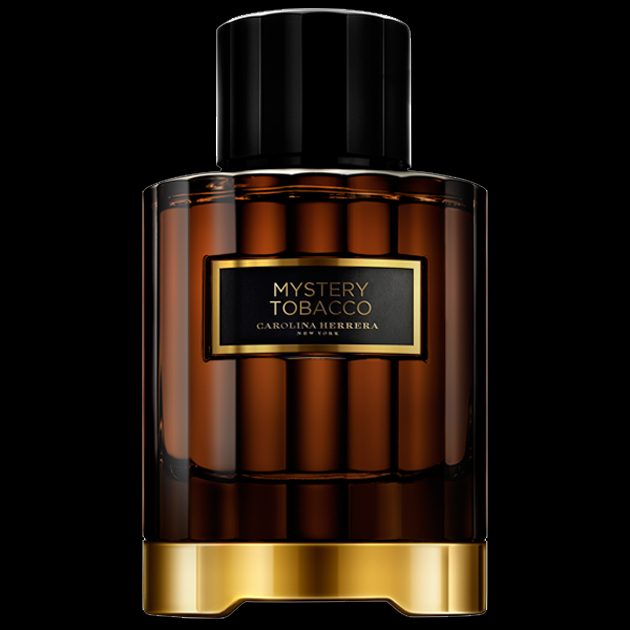 The fragrance also contains fruity citrus notes as well as floral and woody tones, producing a perfume defined by its mysterious appeal and elegant approach. Confidentiality is synonymous with luxury, that’s why the house of Herrera chose four opulent ingredients to create pure, ultra concentrated and original oils, by layering drops before spraying, the fragrances can be customized and transformed into a very personal and unique statement. This precious nectar is bottled in the world’s finest crystal and sealed with the house initials.